Add some color ~ get your annual plants from Henry’s Gardens. We offer a large variety of Annuals to choose from including multi-packs and potted arrangements or flowering hanging baskets for your deck or porch. Annual Plants complete their life cycle within one growing season and do need to be planted each year. They offer an instant variety of vibrant colors to your flower beds and potters. Feeling creative? Come check out our U-Pick annual garden filled the best picks of the season. Here you will find popular Zinnias, daisies and more! 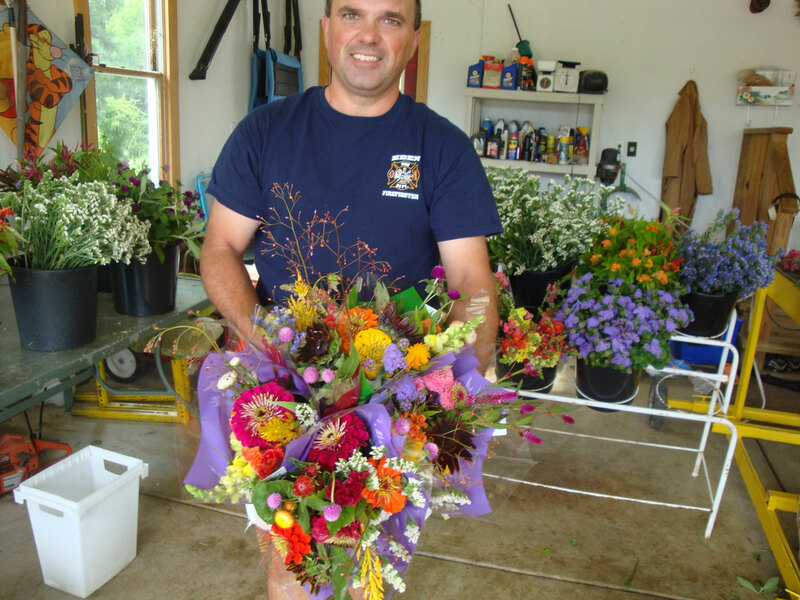 Let us help you Create a beautiful custom flower arrangement from our gardens! Come for a visit ~ We would be happy to show you around!